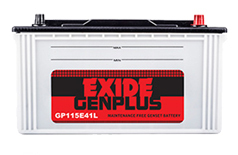 Buy Mercedes Benz B Class B180 CDI car battery online Some of the most popular models of Mercedes Benz in India are S-Class 350 L, S-Class 350 CDI, S-Class 500L, C-Class C 200 CGI, C-Class C 250 CDI, E-Class E250, E-Class E350, E-Class E220 CDI, and GL 350 CDI. 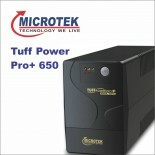 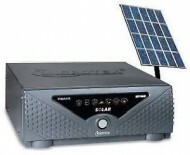 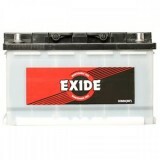 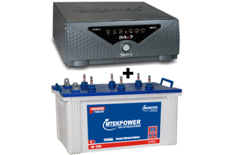 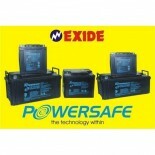 Buy Mercedes Benz B Class B180 CDI car battery online at www.moxikart.com for the most genuine car batteries. 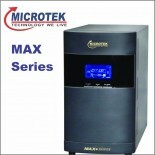 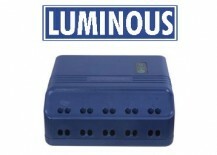 At our online store, you can even compare the price and check out the features before placing the final order. 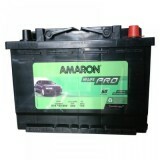 Mercedes Benz is a brand that requires car batteries that is as efficient and royal as it is. 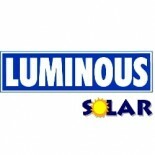 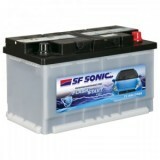 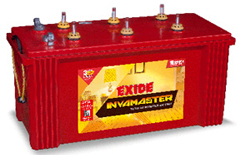 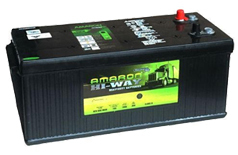 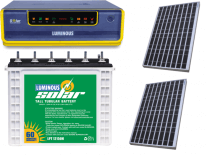 Here at our store, you get batteries only from the most trusted brands like Amaron, Exide, SF Sonic and Tata.